Suffield was founded in 1802 as Peasetown. On April 6, 1818, residents met and changed the name to Suffield Township and elected three trustees and one township clerk. Records from then until the later 1800's were sketchy and nearly impossible to find. From at least 1868 to 1896, trustees, clerks, treasurers and constables were elected, usually in March, for one year terms that began in April. In 1886, the term of office for trustee changed to three years, but other elected offices remained a one-year term. At some point, perhaps 1922, the trustee terms went to four years, and the clerk's terms have followed suit. See the link below for a list of Suffield's trustees and clerks over the years. Every attempt has been made to make this a complete list, but trustee minutes books are missing, the age to the existing documents have faded the handwritten pages to where they cannot be accurately read, the Portage County Board of Elections suffered a flood in 1951 causing all records prior to then to be discarded, the local newspapers printed election results for Kent and Ravenna but largely ignored the townships and the both the Ohio Secretary of State and the State Board of Elections are clueless to finding historical election facts. Suffield Township is governed by a three-member board of trustees, who are elected in November of odd-numbered years to a four-year term beginning on the following January 1. Two are elected in the year after the presidential election and one is elected in the year before it. 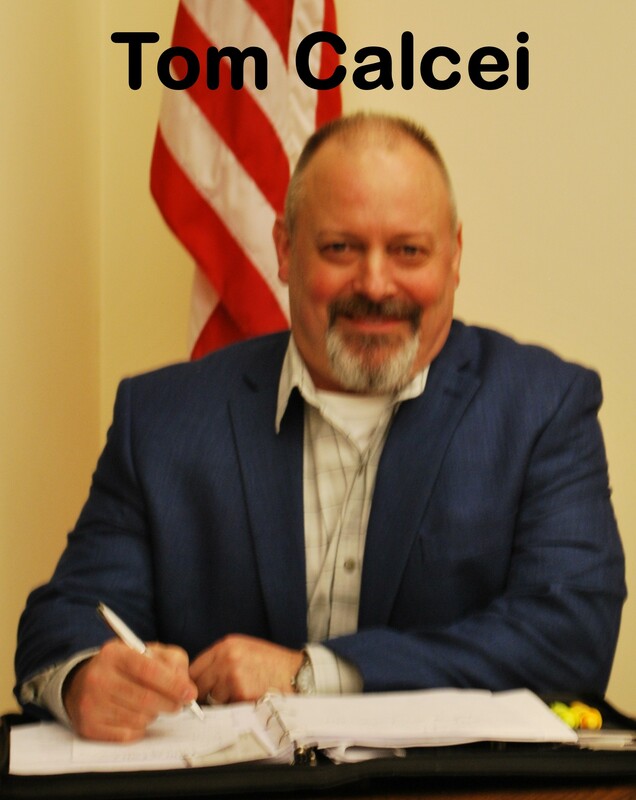 There is also an elected township fiscal officer, who serves a four-year term beginning on April 1 of the year after the election, which is held in November of the year before the presidential election. Vacancies in the fiscal officership or on the board of trustees are filled by the remaining trustees. Should the remaining trustees be unable to choose a new trustee, a judge from the Portage County Court of Commons Pleas will choose a new trustee. Your trustees serve 4-year terms. 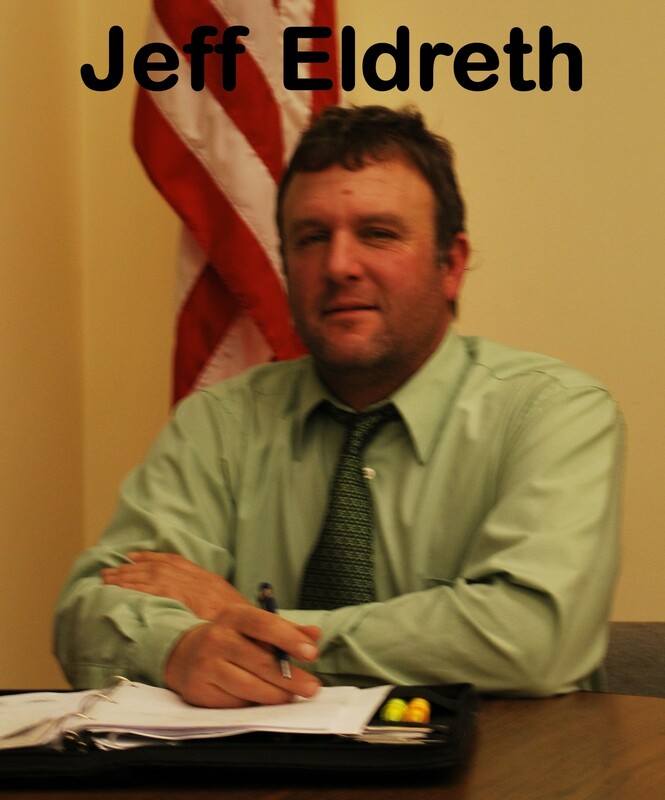 The next election for trustee is November 5, 2019 when the seat currently held by Jeffrey A. Eldreth will be on the ballot. 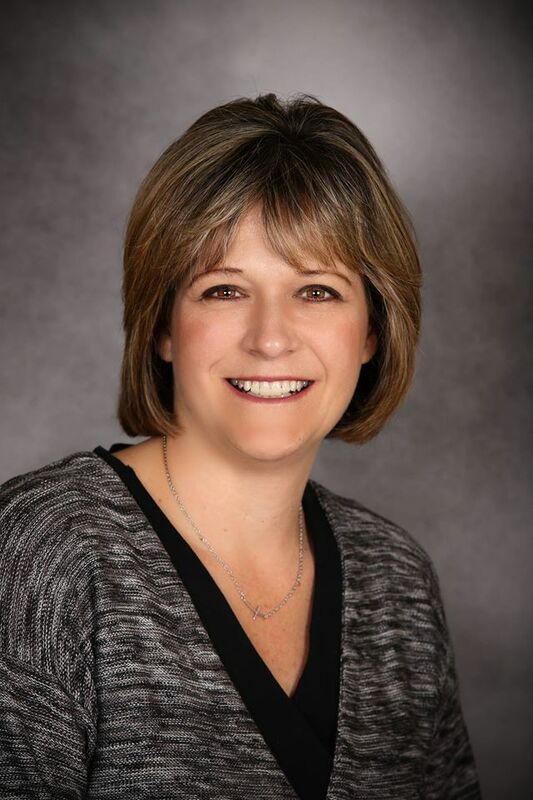 The office of Fiscal Officer, currently held by Lori L. Calcei will also be on the November 5, 2019 ballot. Trustee meetings are held the 2nd and 4th Tuesdays of each month. The first meeting is at 7:00 PM in January, February, March, November & December and at 8:00 PM in April through October. The second meeting is at 7:00 AM every month. Both are in the Fire House Community Room, 1256 Waterloo Road. They are open to the public. Speaking of Trustees. Mike Kostensky, a trustee from neighboring Brimfield, has written a book entitled The Island of McBeth. It is available at Amazon.com and various book stores, including, but not limited to, Barnes & Noble and the Kent State Bookstore. The novel is based on an island near Massachusetts that secedes from the United States. Did you know? On December 13, 1979, in his next to last meeting as Trustee, James P. Albertoni motioned to spend $125.00 to establish a "Suffield Township Historical Library" by purchasing several books, including Portage County Atlas 1874-1978 and 1885 Portage County History. His foresight was likely the foundation for the current Suffield Historical Society. The Ohio Township Association sponsors an a continuing education program. Classes are presented at the Winter Conference each year. Participants are required to attend selected and elective classes and a day-long seminar in either Columbus or Washington D.C. in order to receive a diploma from the "Leadership Academy". Approximately 1,800 persons have participated in the program with about 400 receiving the "Leadership Academy" diploma. 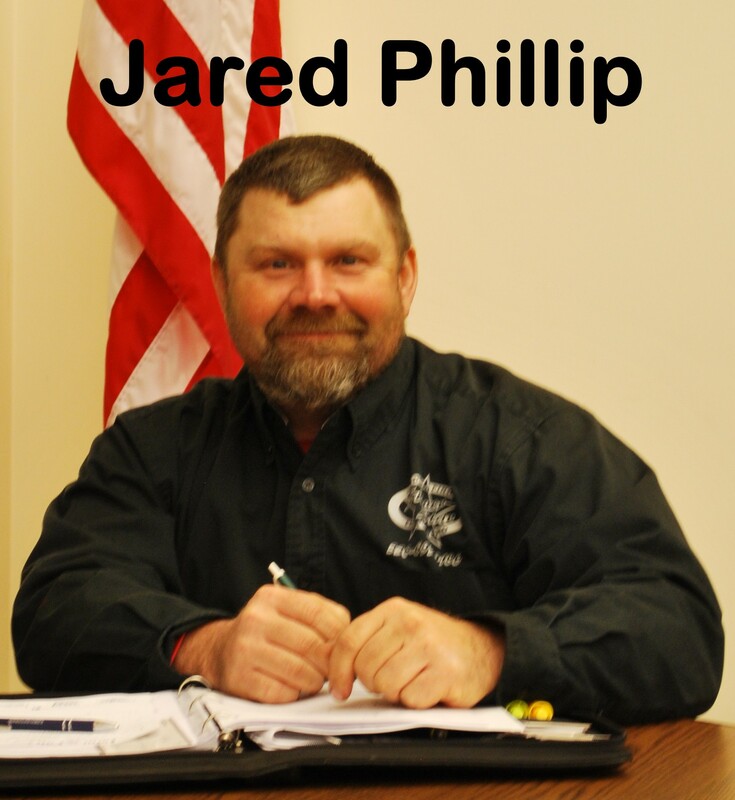 Three Suffield Township members of the Ohio Township Association have received this prestigious award. They are Tom Calcei (2016), Lori Calcei (2015) and Jeff Childers (2018).